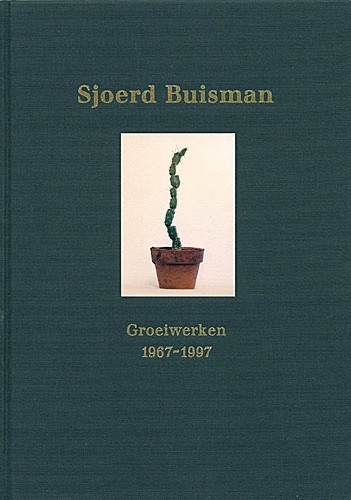 This book’s focus is on Buisman’s growth works and growth installations: artworks with living plants and trees. Among the first artists to concentrate on this subject, Buisman developed a rich output of artworks both in the studio, in public space and in landscapes. A fascinating visual inventory is accompanied by texts of Cees de Boer and Antoinette de Stigter a.o. (Dutch, English, German).